The Indian government has allowed greater and easier access of all its nuclear facilities to global watchdog, International Atomic Energy Agency, Indian media reports quoted official sources on Monday. “The granting of easier inspection to IAEA, through ratification of India-U.S. civil nuclear deal, will facilitate India’s entry as a full member of the 45-member Nuclear Suppliers Group. This will also indicate this country’s seriousness about being a responsible nuclear weapons state,” sources said. The Bharatiya Janata Party government recently made the decision, despite expressing some reservations, under the nuclear deal sealed by the previous Congress-led government. The move came ahead of Prime Minister Narendra Modi’s visit to the United States in September this year. 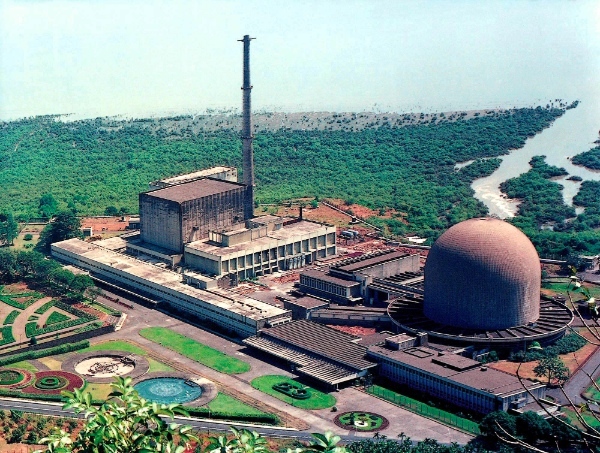 India has already placed several nuclear facilities under the IAEA’s watch. This includes a part of the nuclear fuel complex in the southern city of Hyderabad, the nuclear reactors in the western state of Rajasthan, the older reactors at Tarapur, and India’s largest nuclear reactors at Kudankulam in the southern state of Tamil Nadu. Meanwhile, a global defence research group IHS Jane’s has pointed out a lack of nuclear safeguards on India under new Prime Minister Narendra Modi, while sanctions-bound Iran faces minute scrutiny in talks with world powers over its own nuclear programme. The IHS findings were validated by the Stockholm International Peace Research Institute (SIPRI), said a Reuters report. “Taking into account all the enriched uranium likely to be needed by the Indian nuclear submarine fleet, there is likely to be a significant excess. One potential use of this would be for the development of thermonuclear weapons,” Matthew Clements, editor of IHS Jane’s Intelligence Review, was quoted by Reuters.